The Northern Territory Government’s $100 million Indigenous Arts Trail vision continues to progress with the launch of a new website that will explain and promote the project locally, nationally and internationally. 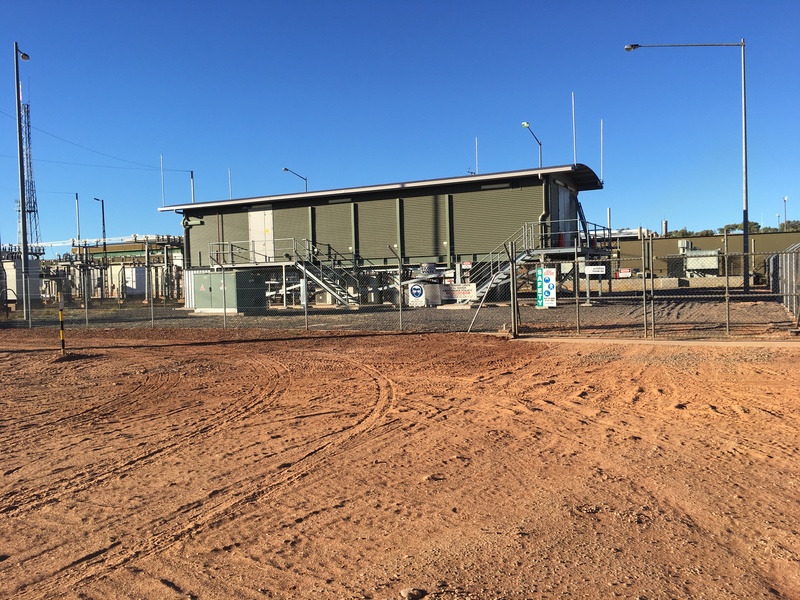 Power and Water successfully completed an upgrade on the Cinema Complex substation to significantly improve the reliability of the Alice Springs power network and supply for customers in the Cinema Complex. 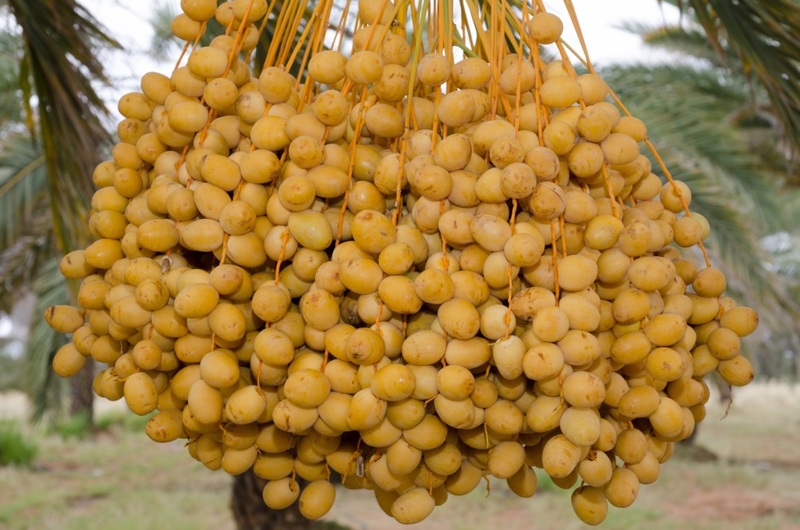 A comprehensive Central Australia horticulture investment prospectus has been developed by the Department of Primary Industry and Resources in consultation with the Central Australian Development Office (CADO) to support investors in Central Australia, with a focus on the diversification of crops and unique opportunities to the region. Power and Water’s Solar Energy Transformation Program (SETuP) has powered up with solar in seven remote Central Australian communities to effectively reduce diesel by 15% and save over 520,000 litres of diesel per annum. The Department of Environment and Natural Resources (DENR) has released its Soil and Land Suitability Assessment for Irrigated Agriculture in the Ti Tree Area. The Northern Territory Government has declared a Reserved Land Area (Minerals) and Reserved Block Area (Petroleum) over Watarrka National Park after extensive consultation with the Department of Tourism and Culture, the Central Land Council and the Watarrka National Park Joint Management Committee. 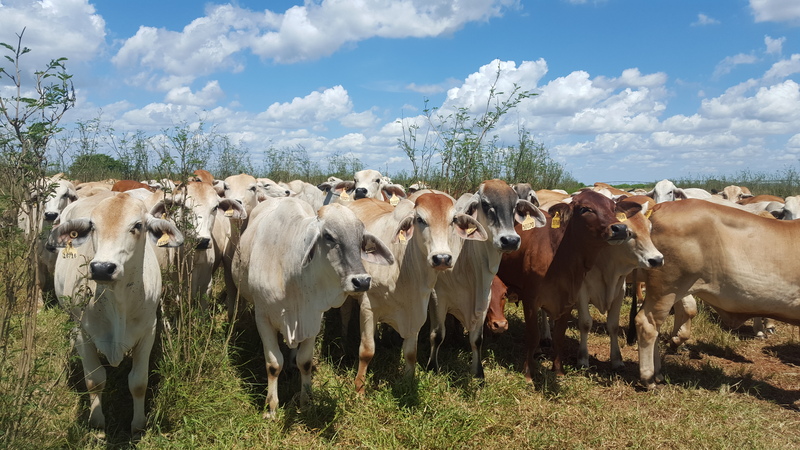 Improving the productivity and profitability of beef production by using advanced technologies to remotely monitor and analyse the performance of individual cattle and pastures is becoming a reality. 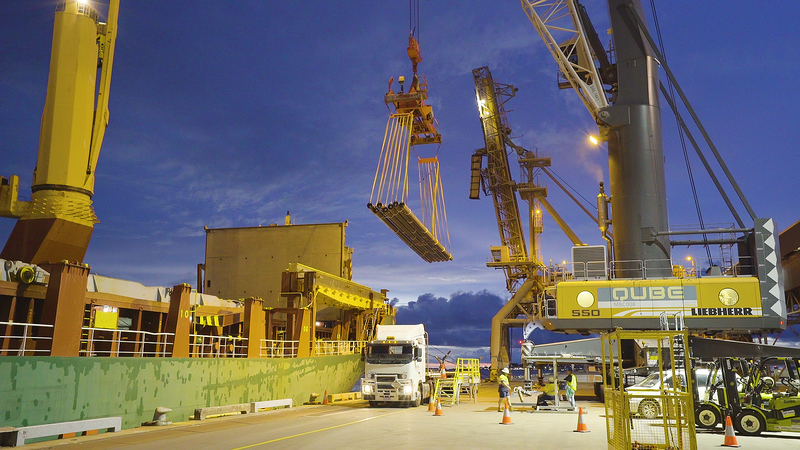 Consent to construct the first 344km portion of Jemena’s Northern Gas Pipeline (NGP) project has recently been approved by the Northern Territory Government. 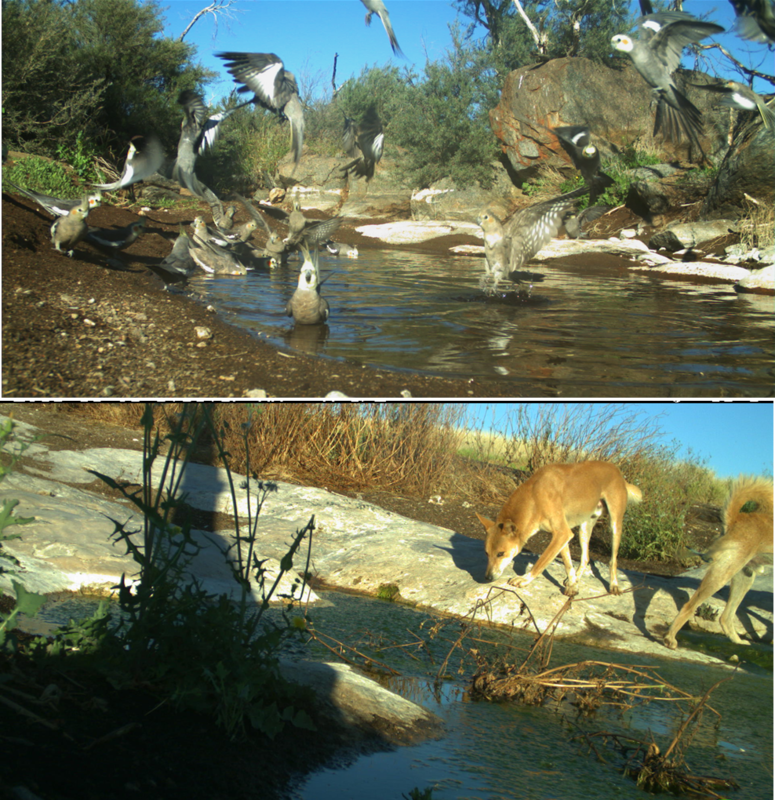 The Department of Environment and Natural Resources (DENR) has spent several years working with the Anangu Luritjiku ranger group to restore Ilpili for cultural and ecological outcomes. A new 22kV indoor substation in Tennant Creek has been completed in line with Power and Water’s commitment to deliver a safer and more reliable power network across the Territory.